How To Fix The Access Runtime Error 3847: “ODBCDirect Is No Longer Supported” In Windows 7/8/10 PC? Summary: This complete blog is dedicated to resolve one of the very common Access runtime error -“3847 ODBCDirect is no longer supported”. So, if you are frequently encountering this issue then check out the following fixes mentioned in this post. 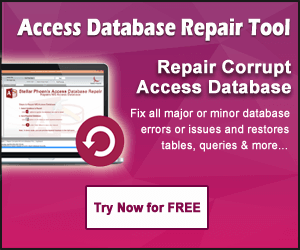 Instant Fixes To Resolve Access database error -3049 “Cannot Open Database” Error…! 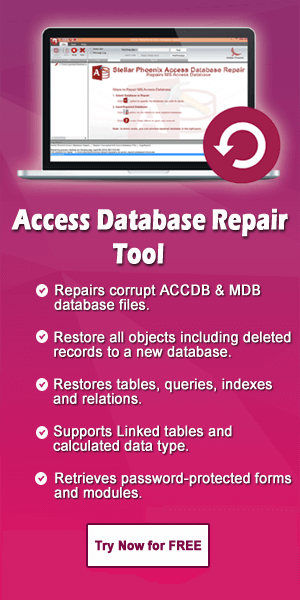 How To Resolve Access 2003/2007/2010/2013/2016 Database Won’t Save Changes Issue? 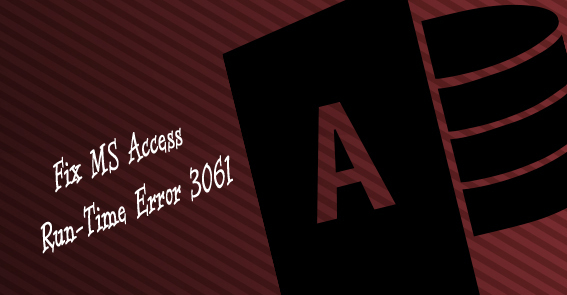 Is your Access frequently showing Run-Time error 3061 OpenRecordSet? Don’t get frustrated with this as you can easily fix this off in just few simple steps. Learn what fixes you need to try.